Now calling for submissions for Issue #2! Deadline of Jan 15, 2019. Barricade: A Journal of Antifascism & Translation is a new, annual print and open-access periodical dedicated to publishing translations of linguistically and temporally diverse works of antifascist and antiauthoritarian literature, including but not limited to short stories, poetry, theater, nonfiction, philosophical/theoretical writing, and excerpts of longer works. The first issue of Barricade: A Journal of Antifascism and Translation (Cicada Press) will see the light this May. Barricade is a platform for international antifascist and antiauthoritarian literature. It is a direct response against the increasingly vocal forces of the populist, nationalistic and chauvinist reaction, emboldened in the US by the election of Donald Trump. Barricade has an eye to the present, while seeking to establish manifold connections between antifascists across time and linguistic divides. It is dedicated both to the practice and theory of translation in the name of solidarity and the better world. The release party will take place on Saturday, May 12, 7pm @ Verso, 20 Jay Street. The initiative and financial support for Barricade comes from New York University’s Department of Comparative Literature. 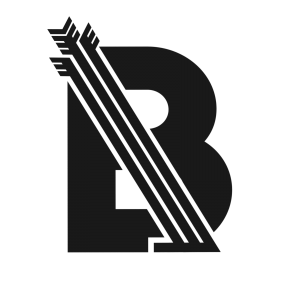 The editorial board of Barricade is currently seeking to expand its membership. Translators, writers, and artists with or without academic affiliation are invited to join.